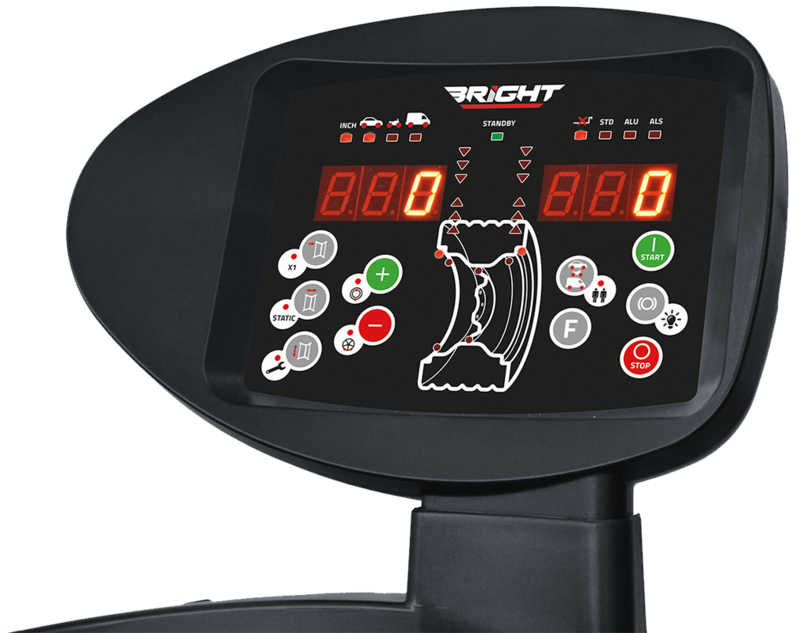 Bright has been specializing in the tire changers and wheel balancers, and has been stretching to the aviation industry by producing the airplane tire changer. 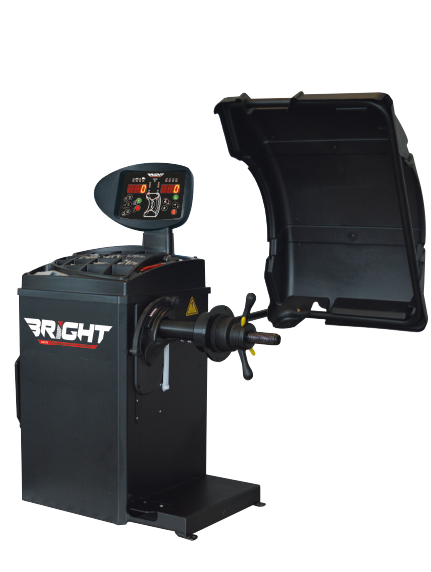 Bright has been specializing in the tire changers and wheel balancers, and has been stretching to the aviation industry by producing the airplane tire changer. 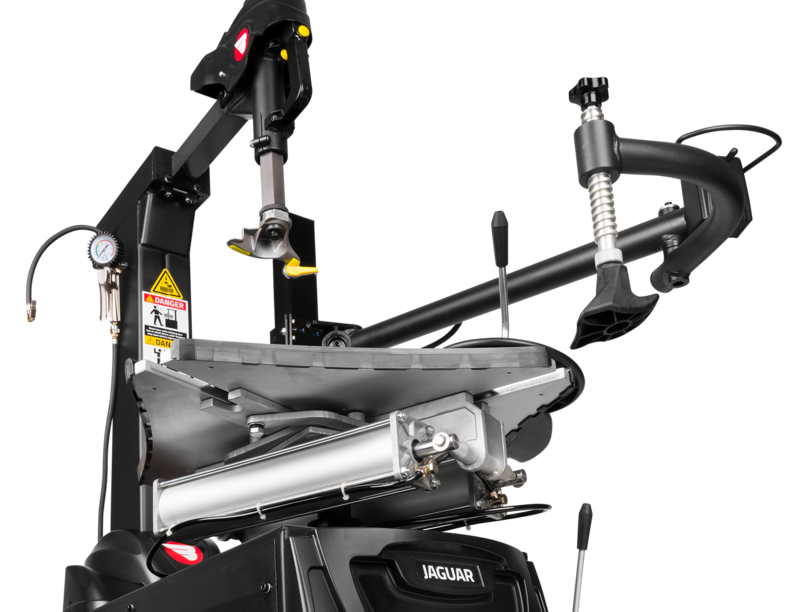 Now, its business covering Oceania, Africa, Asia, Europe, North America and South America, with a monthly output of thousands of machines. The company has passed the ISO9000 and the products has been certified of CE and Gost. 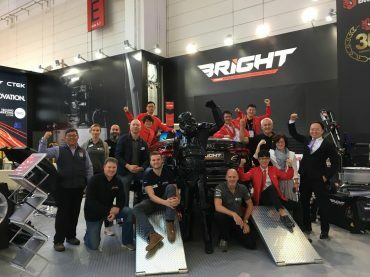 Relying on our advanced QC system, with historical technology and experience, our products are sold very well both in domestic market and oversea market. 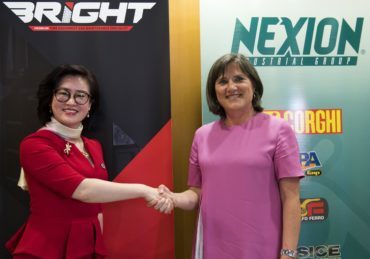 To serve the customers with high quality products and value-add solution is our lasting philosophy, Bright receiving the philosophy of "Credibility fist, service priority",is willing and ready to cooperate sincerely with friends from all over the world. 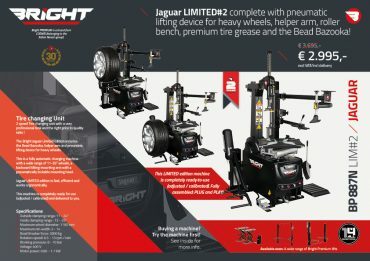 We develop a wide range of wheelbalancers and tire-changers for cars, trucks, motors en aircrafts. 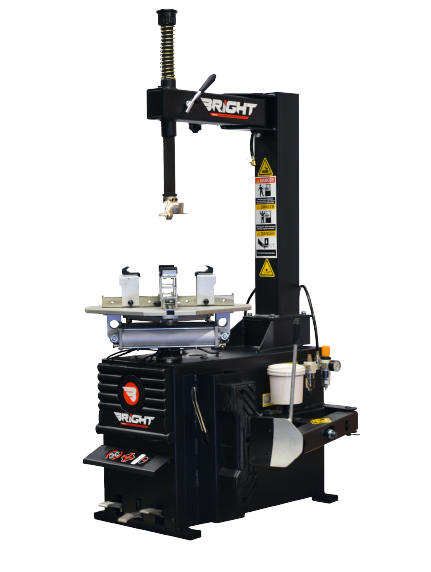 Bright produces all kinds of tire changers including swingarm and tiltback arm leverless systems. Before we do anything, we like to sit down together and find out more about you. We want you to tell us your story - of your company, your product and your audience. Check out our promotions for the end of 2018!